The death of Joanne (Joe) Bingley caused horrific trauma to her husband, her family and her friends. Following my wife’s death I was driven by my own grief and the despair of family and friends. 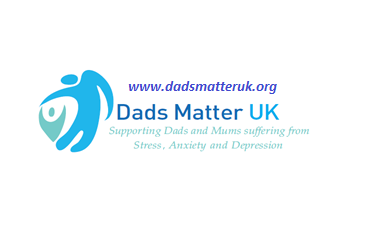 The NHS currently does not commission or provide any support for Dads supporting those suffering from postnatal depression or for Dads who suffer from postnatal depression. The Mid-Staffordshire enquiry is just one of many “Independent Reports” raising issue that many NHS trusts are failing to comply with care quality standards, failing to adhere to professional standards of care and are operating unlawfully.